Education is one of Primate Freedom Project's missions and our goals cannot be accomplished without an informed, educated public. While we realize that everyone will never completely agree that primates should be granted human status, it's important to keep communication open and free, otherwise, ideas, dreams and a better life for humans and nonhumans will wither and die. 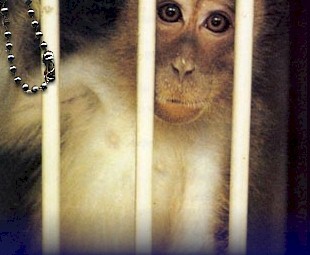 To that end, Primate Freedom Project offers three levels of support for students. 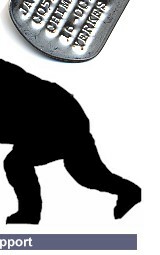 Primate Freedom Project will award 3 students (one from each category) a scholarship each February 1. Funding can be used for books, tuition or any expenditure necessary to help the student stay in school. Here's what you need to know before applying. 1) Scholarship is based on a class presentation of at least 20 students and one instructor. 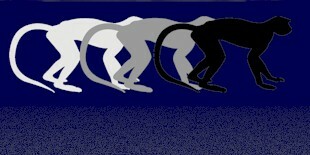 2) The class presentation topic will be using primates for research. 3) A signed statement from the instructor and the grade received for the presentation. 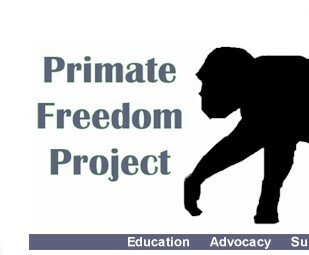 4) Video of the presentation to be submitted to Primate Freedom Project which can be aired on PFP's website, YouTube or similar media. Slides should be included if in the presentation. 5) Application and a video of the presentation submitted by December 31. Submissions will be based on levels of science, ethics and creativity in presentation.